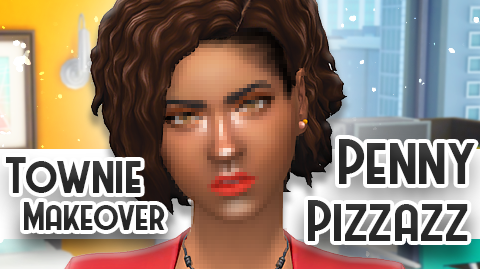 As you all know Penny Pizzazz is THE source of the coolest happenings and the latest trends in San Myshuno. But will this Online A-Lister’s staunch dedication to her career get in the way of finding romance? In order for her to get what she wants She needs to have the A-Lister status look!